WhatsApp is world's most popular instant messaging app for smartphones. In a latest stats provided by research firm Statista in January 2017, WhatsApp has 1.2 billion active users globally. A massive increase from 700 million active users it had at the same time last year. 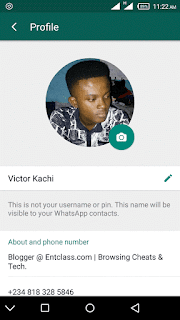 Late February 2017, Whatsapp replaced the regular text status feature with photo and video Status update that looks like that of SnapChat and Instagram. The uplifting news now is that, Whatsapp has brought back the Text status update on its latest version on Playstore. One good thing about this latest Whatsapp update is that no feature was forfeited for another, as both the photo-video status and Text status are all available in the latest Whatsapp version. The reason why Whatsapp returned the regular Text status feature was because many people didn't welcomed the new photo and video status feature, and for the fact that it expires after 24hours. There are lot of bad comments regarding the update, which left Whatsapp with no other choice than to bring back the Text status feature. And now, it's back in style. • WhatsApp Status: Post photos, videos, and GIFs to your status and share with your contacts what's going on throughout your day. Status updates from your contacts appear in the Status tab, and they'll disappear after 24 hours. Long press on a contact's name in the Status tab to mute their updates. ==> Then, click on “About and phone number” section and set a text status — just as you used to do before. You can set a text-based status, or choose from default status options such as Available, Busy, Urgent call only and many more. Which do you prefer? The Text status, Photo / video status or BOTH? Whatsapp Text status is back. Download Whatsapp for Android Apk. Update Whatsapp to latest version. 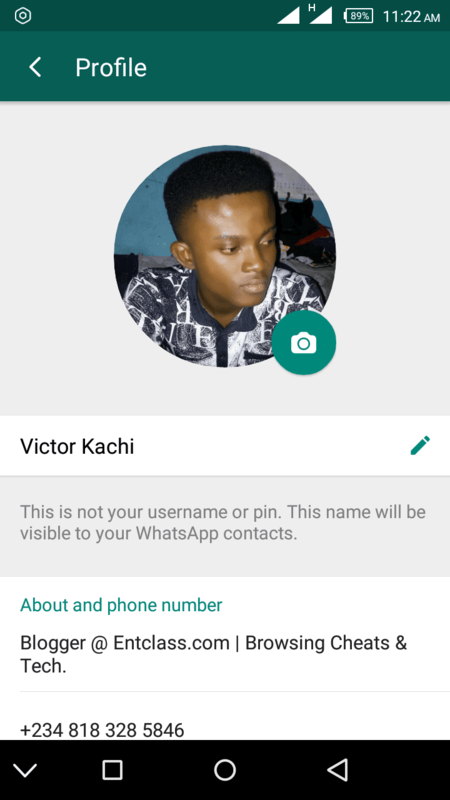 Whatsapp photo video and Text status.